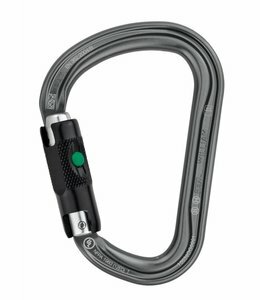 The Bionic Mythos Locking Carabiner has hot forge construction to make it strong but lightweight. 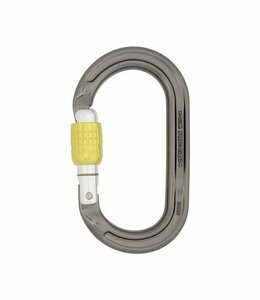 The Mini Biner Bionic is perfect as a key holder or attaching small accessories to packs. 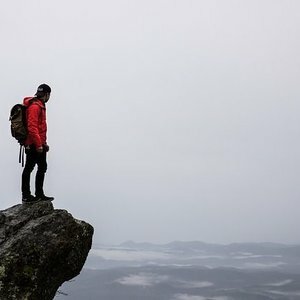 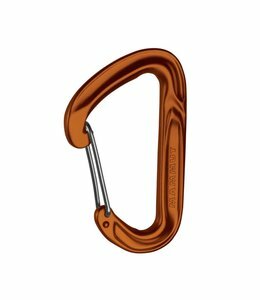 The Bulletproof Carabiner is an innovative, robust hybrid biner with a steel insert at the apex to prevent premature wear and burrs or sharp edges. 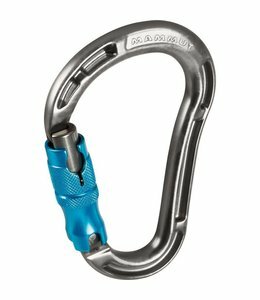 The HMS Bulletproof Screw Carabiner is robust and has a keylock closure for optimal clipping or unclipping. 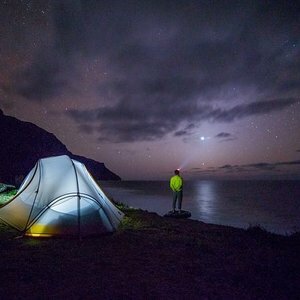 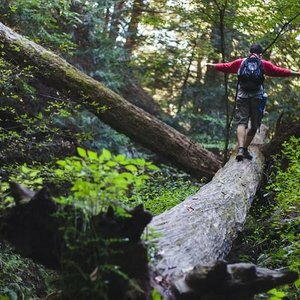 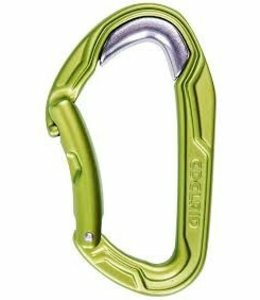 Wild Country's best-selling, lightweight, non-locking carabiner is the Wildwire Carabiner. 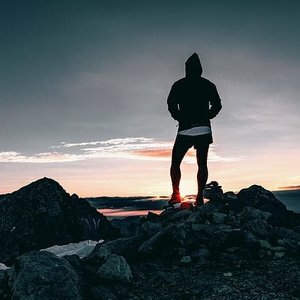 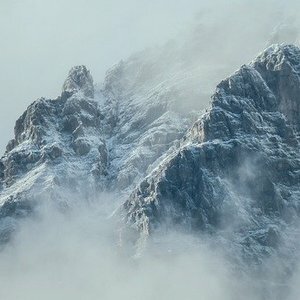 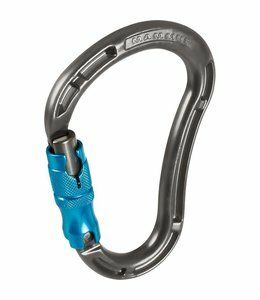 Grab this for your alpine draws or rigging or anything in between. 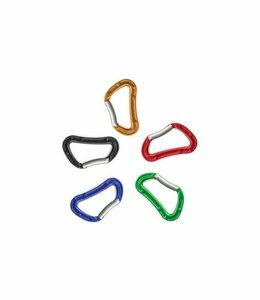 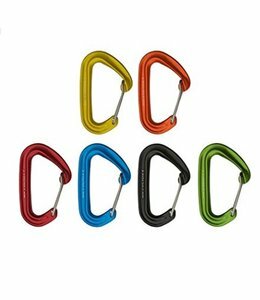 The Shadow Screwgate Carabiner - 3 Color Pack is a classic sport climbing carabiner is a convenient 3 pack of multiple colors. 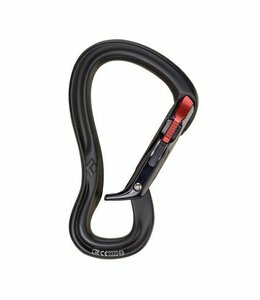 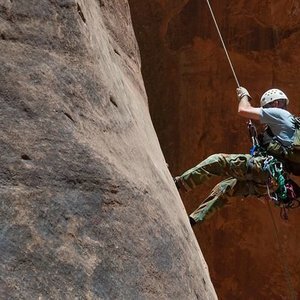 The Mammut Bionic HMS Locking Carabiner is lightweight and oversized. 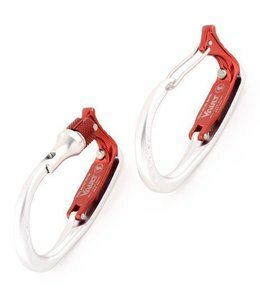 The Vault Locking Gate Racking Carabiner made of metal created a racking carabiner that keeps your ice screws safely in place and easily accessible. 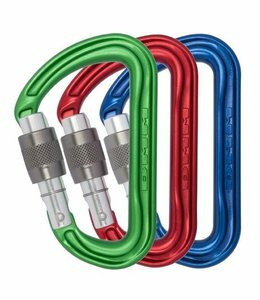 The HMS Strike Slider FG Locking Carabiner Oasis has an innovative Strike Slide technology that provides ease of use and added safety. 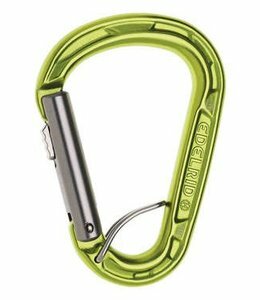 The LiveWire Carabiner is a climbing, easy clipping, wiregate carabiner. 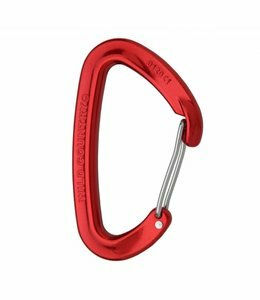 The FS Mini II Carabiner Jet Set now has a larger gate opening with a flared nose to help reduce the risk of accidental gate openings. 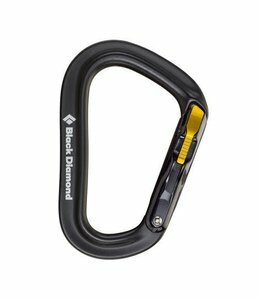 The Gridlock Locking Carabiner uses magnets to reinvent the carabiner for additional security that can be used with one hand. 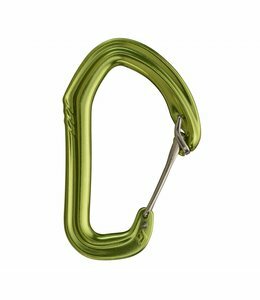 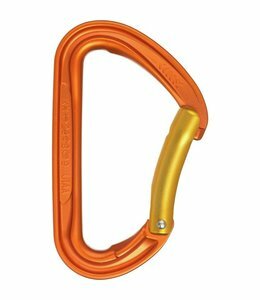 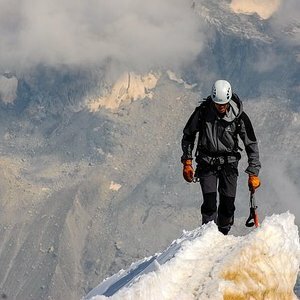 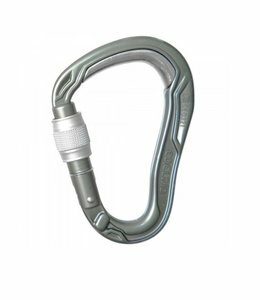 The Pure Carabiner is a great carabiner for sport and trad climbers alike. 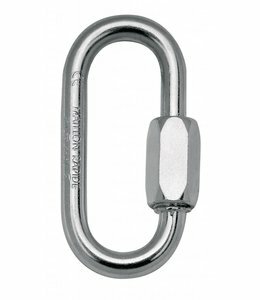 The Maillon Rapid Screw Link 10mm is quick and easy to open.